With the development of smartphones and apps it became quite easy for people to get all the news they are interested in directly on their phones, instantly finding and reading articles and topics from any category they like. When it comes to science, there are some apps that offer you hundreds of the latest science news, articles and topics available daily. To help, we searched and discovered one great science news app that will keep you up to date. Let’s see what the app is about. What is Science News Daily all about? 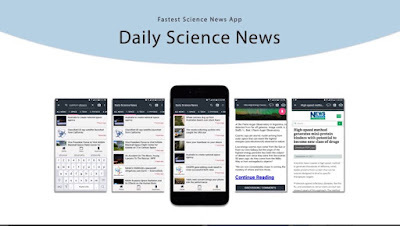 The Science News Daily is developed for Android users as one incredibly fast science news app that allows all science readers to find all news, articles, and topics they want to read directly on their phones, instantly available. The app is easy to use, giving the user a chance to load up the news as soon as he opens the app, finding hundreds of the latest science news and articles available on a daily basis, allowing him to stay up to date and keep track with the science world, reading all the latest discovering in science, never missing anything. This news app for science readers has to offer amazing features that will allow the users to browse find and read all the science news from all around the world just in seconds, all available on their phones with a tap. Using this app will allow each user to load up news just by opening the app and all that with fewer options and minimal design, making simple for users to read more in less time. 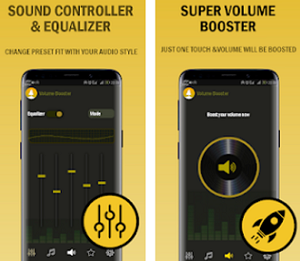 The app allows unlimited scrolling, offering users to scroll up and down to browse news from each category or they can even swipe left and right to browse news from different science categories offered. 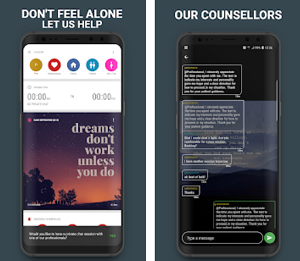 Users also have the chance to turn off or on news from specific science categories, quickly accessing all the features of the app in the Left Menu Drawer available. The share button of the app is on the top right corner and the user can share the news that he likes or even use the feature for searching on the top bar to discover news based on his scientific interests. For reading complete news, the app offers the source news browser and for bookmarking news, the app has the Bookmark manager to help users save and manage links to their favorite news for future references. Bookmarks can be exported to a CSV file to save them permanently if the user likes. In the settings menu, the users can choose between small and large list view and turn off notifications as well. Over 1000 science news and articles are offered for reading from the best science sources and the user can discover many science categories he is interested in. Download it now on Google Play for free to find and read hundreds of science news and articles daily!